DDoS – Distributed Denial of Service (attack) is similar to road traffic jams during public riots or demonstration that cause gridlocks. In a DoS attack, the perpetrator seeks to make a machine or network resource unavailable to its intended users by temporarily or indefinitely disrupting services. DoS attacks are accomplished by flooding the targeted machine or resource with superfluous requests to overload systems and prevent some or all legitimate requests from being fulfilled. In a DDoS attack, the incoming traffic flooding the victim originates from many different sources. This effectively makes it impossible to stop the attack simply by blocking a single source. 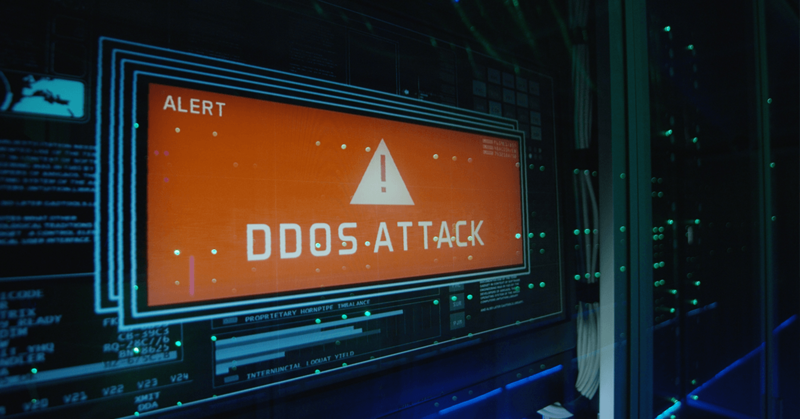 DDoS attacks are expected to grow in frequency and severity over the coming years. As will the cost to defend them. Costs of launching a DDoS attack are relatively low, and the rewards are quick. I have seen victim firms pay for it to go away. How well is your organisation armed up to defend against DDoS? September 6, 2016 Denial of service attacks: Methods used to prevent them.